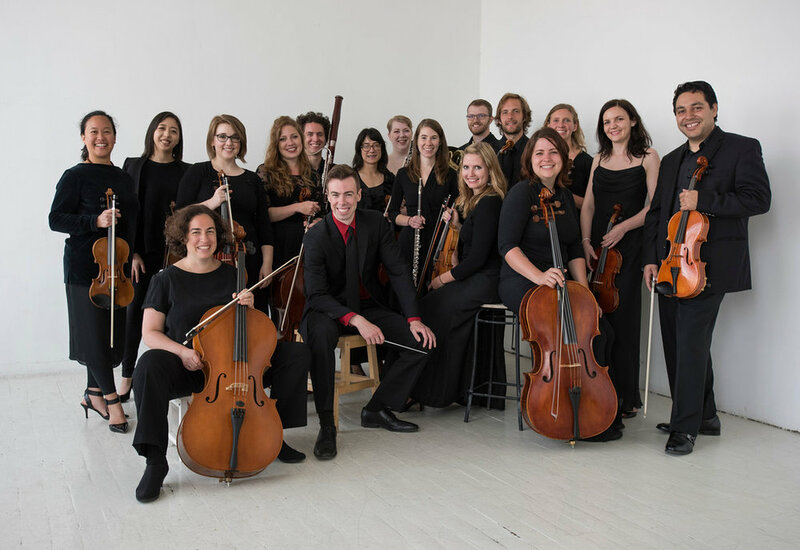 Seattle Metropolitan Chamber Orchestra celebrates the opening of its Tenth Anniversary Season with special guests and a rich cross-section of American experience, told through the music of great American composers. Violinist Michael Jinsoo Lim joins SMCO for Barber's breathtaking Violin Concerto, and chart-topping Seattle-based rapper Wanz adds vocal styles to Woolf's powerful Blues for Black Hoodies. SMCO will become only the second orchestra in the world to perform this work with live emcee. Masterworks by Bernstein and Higdon complete the program, conducted by Music Director Geoffrey Larson.